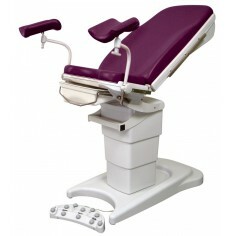 Promotal Gynaecological tables provide to gyanecologists ease to practice their specialty. 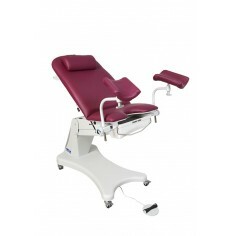 Find all the range of gynaecological and urological examination tables, from gynecological chair with fixed height to the power gynaecological table and practice a perfectly adapted furniture. Do you practice gynaecology occasionally? See the Duolys medical couch, the most versatile examination couch of its generation. 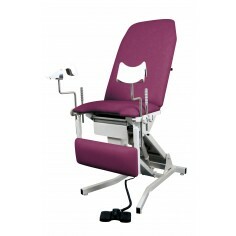 Our others examination couches can also be equipped with gynaecology stirrups or others gynaecology accessories. 2 613,00 € tax excl.